Bob was one of the passionate pioneers of the Ski World Cup. Bob died aged 84 on Easter Sunday, 1st April 2018, in his native Colorado. Bob Beattie became head coach at the University of Colorado in 1957 and steered the Buffs to NCC titles in 1959 and 1960. A year later, the US Ski Association appointed him as national coach, where he played a significant role. During the Hahnenkamm Races of 1966, Honoret Bonnet and Serge Lang held ground-breaking discussions at the Seidlalm. There was talk of a “World Cup” for ski racing for the very first time. Lang demonstrated the possibilities in ski racing, based on examples provided by Beattie and Honoret, who was then head coach of the French ski team. The Ski World Cup was born, marking the start of an incredible success story. 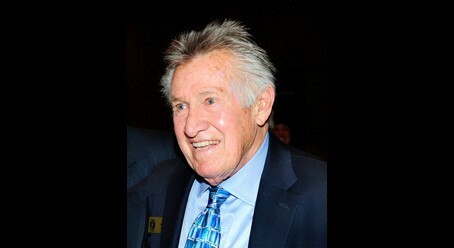 After working as coach, he was a respected sports commentator on the American ESPN channel for many years, yet never ceased in his endeavours to promote the ski racing sport, as well as the ongoing development of young athletes. In 1997, FIS presented him with the "FIS Journalist Award" and, only a year ago, he was in the limelight once again at the "50 years Ski World Cup" in Aspen. 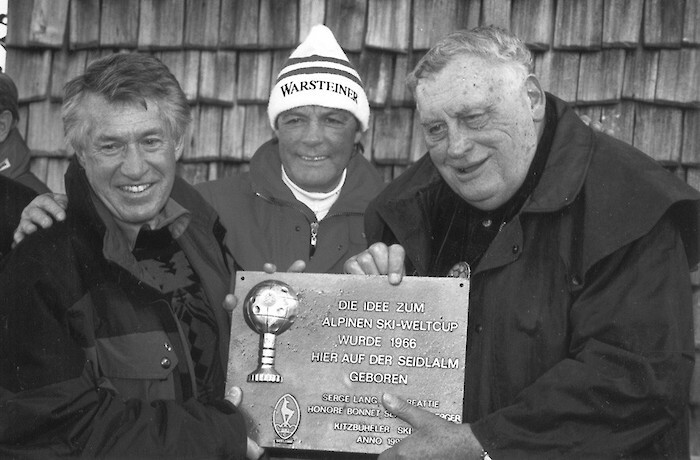 Kitzbühel Ski Club, Organizers of the Hahnenkamm Races, presented Bob Beattie with the "Hahnenkamm Medal of Honour in Gold" in January 2003, in recognition of his efforts in the promotion of ski racing. Bob will always be remembered. As a critic, developer and advocate of change. It was always very special when Bob visited the Hahnenkamm Races, be it in his journalistic capacity, or as a friend of the sport. Our deepest sympathy goes to his family.